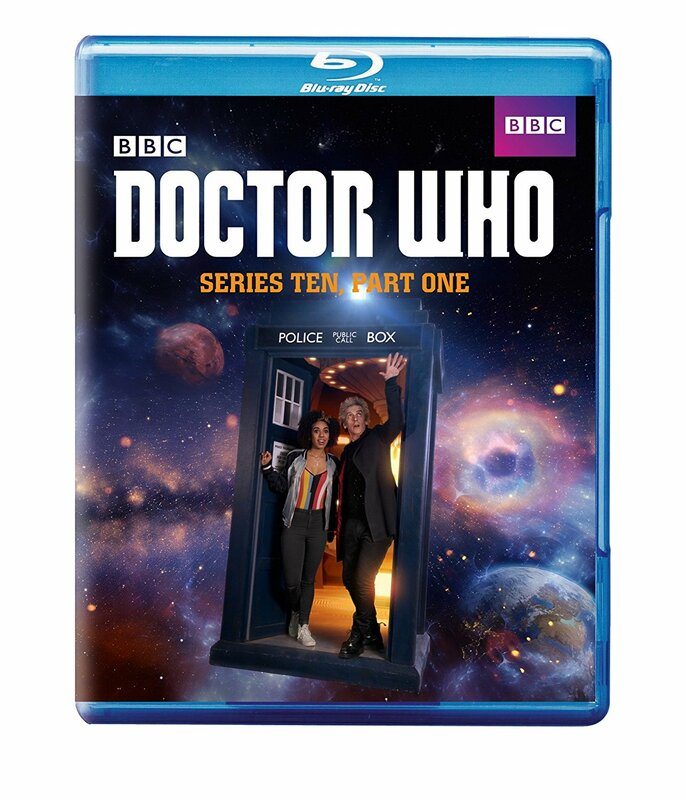 Doctor Who Series 10 will see Peter Capaldi embark on his thrilling final chapter as the Twelfth Doctor as well as the introduction of brand new companion Pearl Mackie as Bill Potts and the return of Matt Lucas as Nardole. Fantastic adventures and terrifying monsters await the team of heroes as they journey through space and time in this latest installment of the globally-renowned drama. Expect laughter, danger and exhilarating escapades in this final series under the helm of lead writer and executive producer Steven Moffat.